Pakcoin | Move Money Quickly, Reliably and with Near-Zero Cost. It also features faster transaction confirmation time. 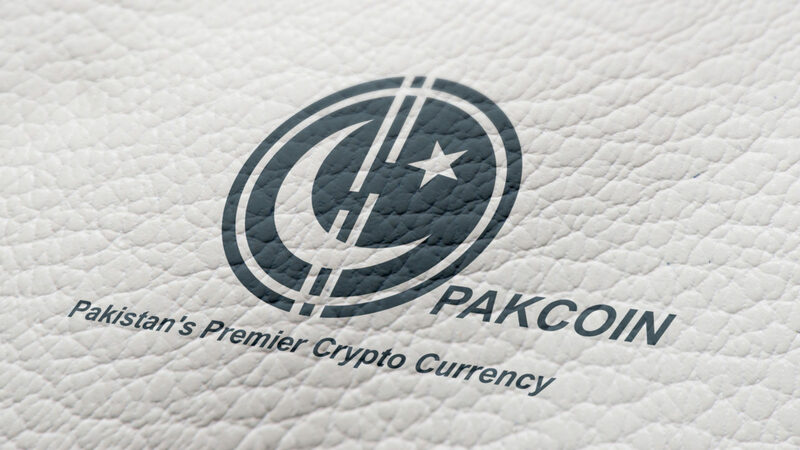 Pakcoin is an open source, global payment network that is fully decentralized without any central authorities. Mathematics secures the network and empowers individuals to control their own finances. With substantial industry support, trade volume and liquidity, Pakcoin is a proven medium of commerce. Transactions on the decentralized Pakcoin network resolve in just couple of minutes. Blockchain-enabled technology delivers world-class security meeting international standards. Pakcoin is a decentralized platform which means no central servers that can be turned off.